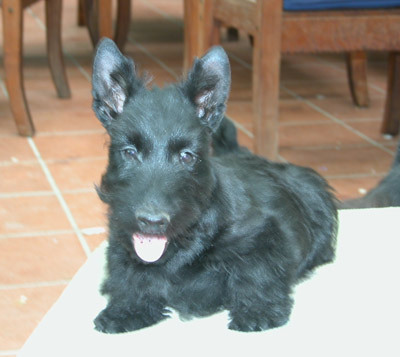 from week 4 -6 he was seriously ill (without a clear diagnosis), but now he is a lively, happy little guy who will stay with us. 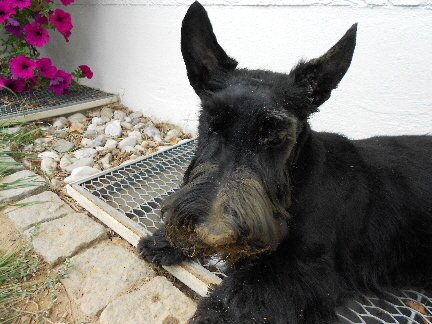 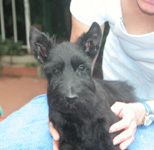 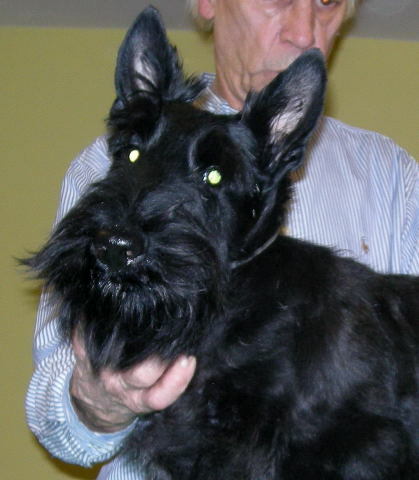 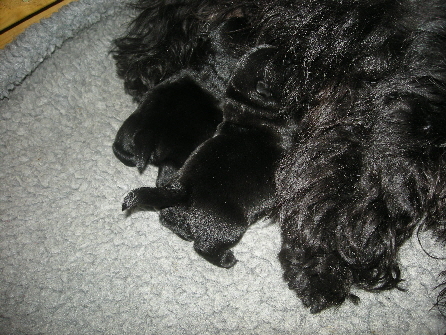 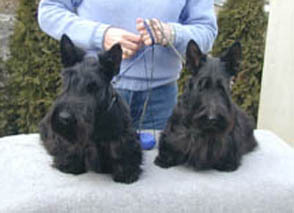 due to the breeder’s health problems and her sudden death on April 2, 2012. 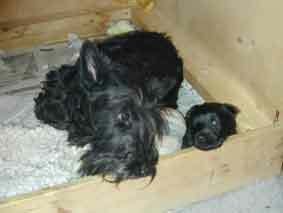 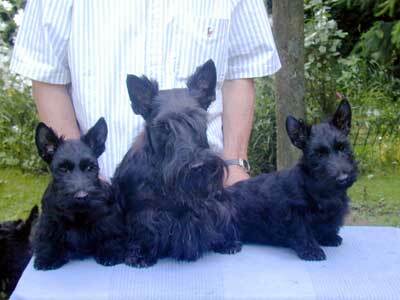 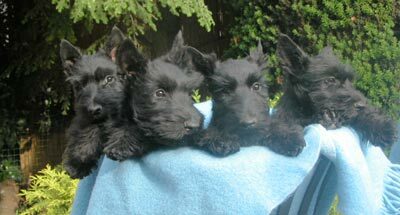 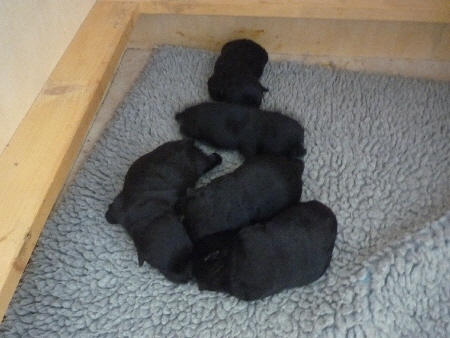 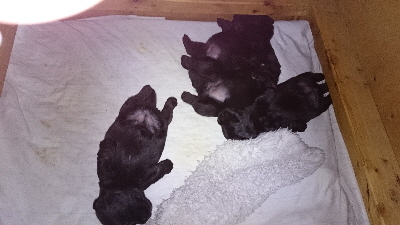 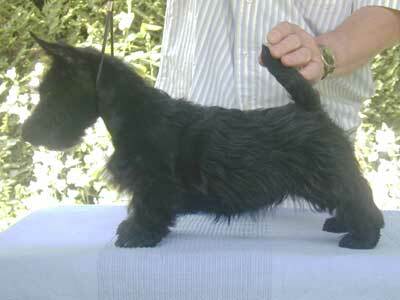 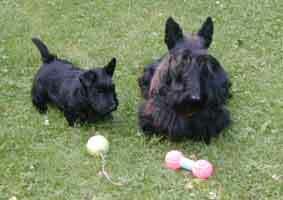 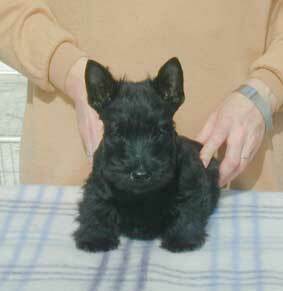 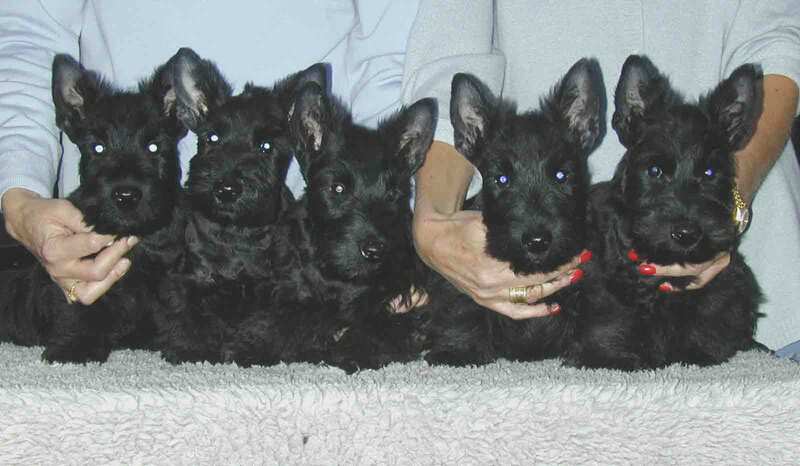 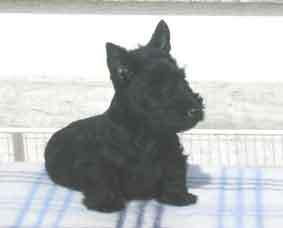 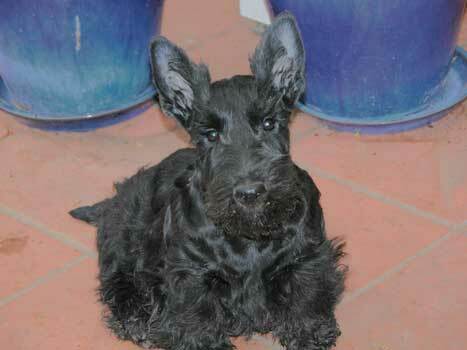 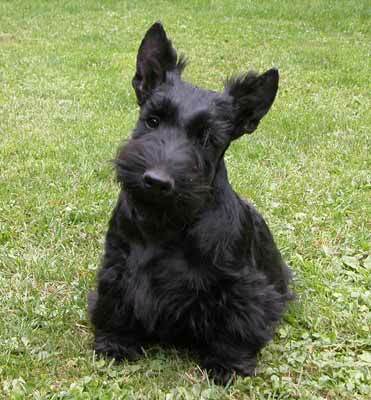 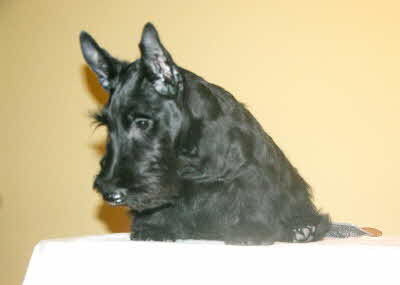 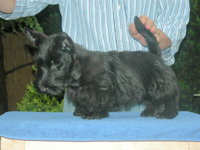 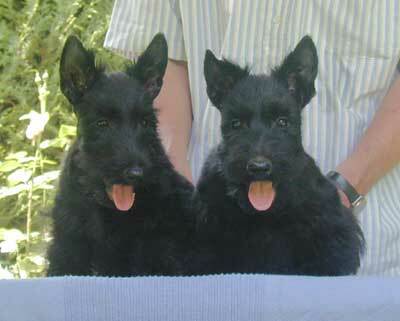 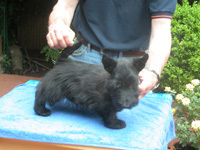 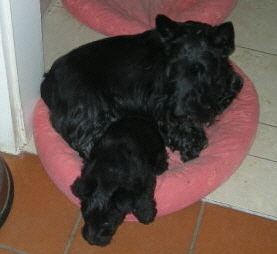 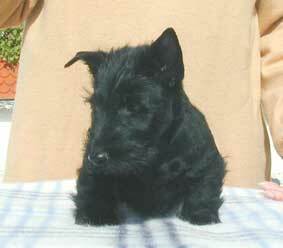 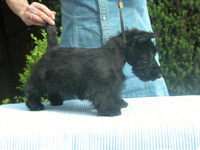 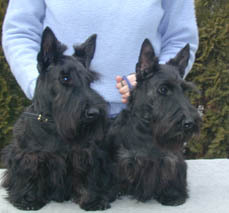 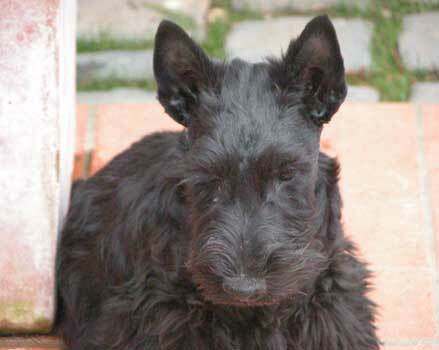 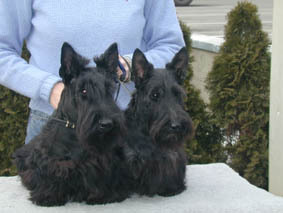 Out of Mafioso Bambina after Am Ch Kintyre Who Cares? 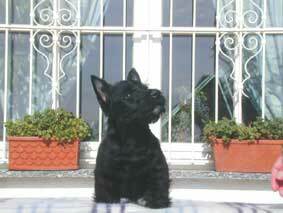 (Cary). 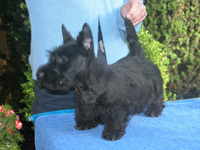 thanks to the cooperation with Betty Smit-Kamerbeek.